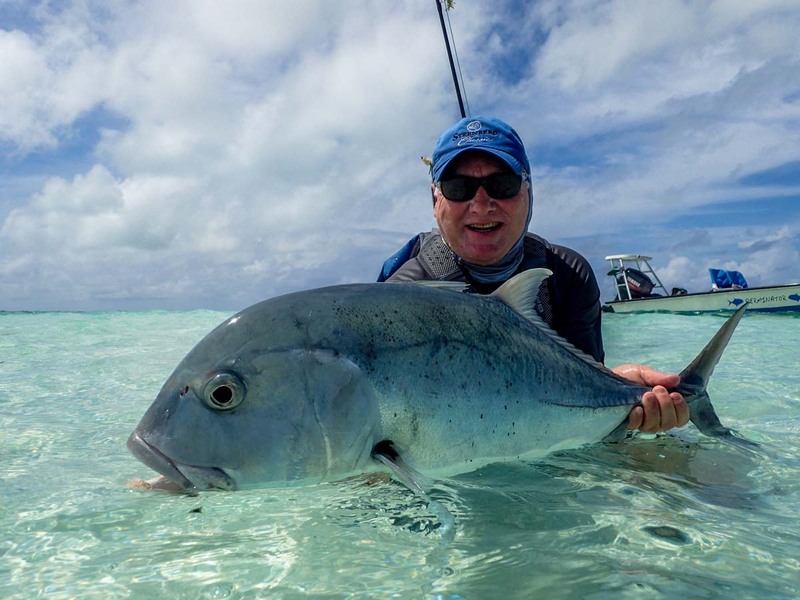 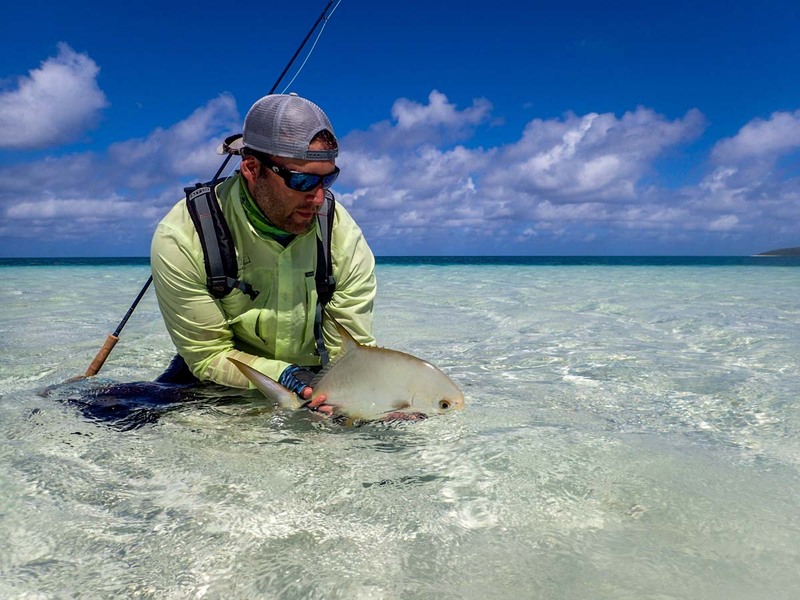 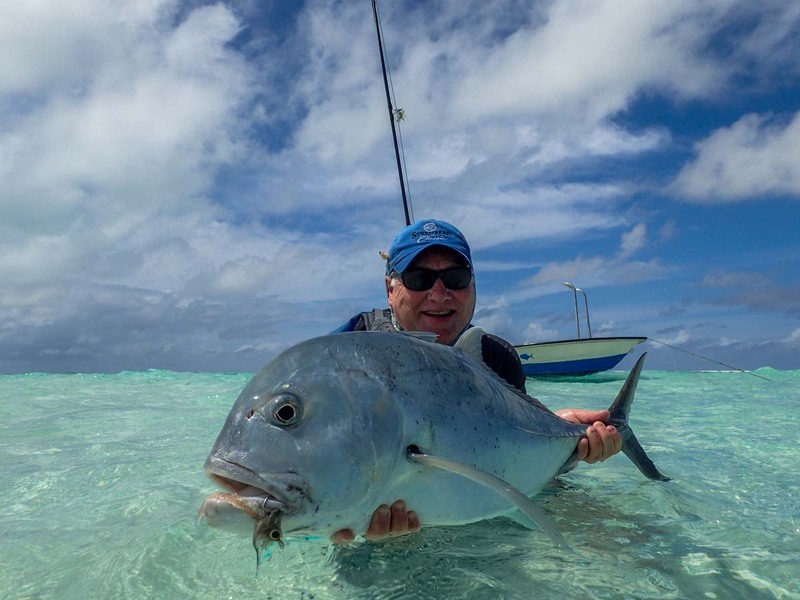 The final week of the Alphonse Island fishing season marked the end of what has been an excellent eight months on the flats and surrounding waters of St. François and Alphonse atolls. 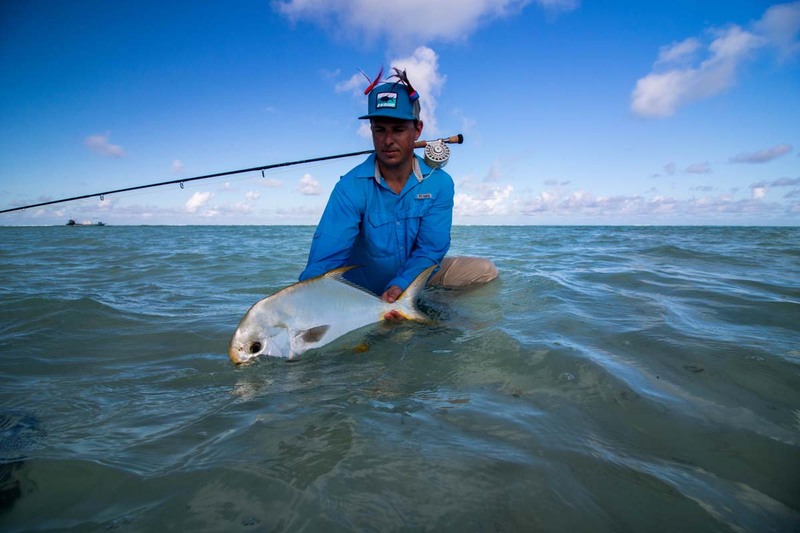 To say that the fishing has been outstanding is an understatement, but we’ll leave the seasons stats to the next fishing report. 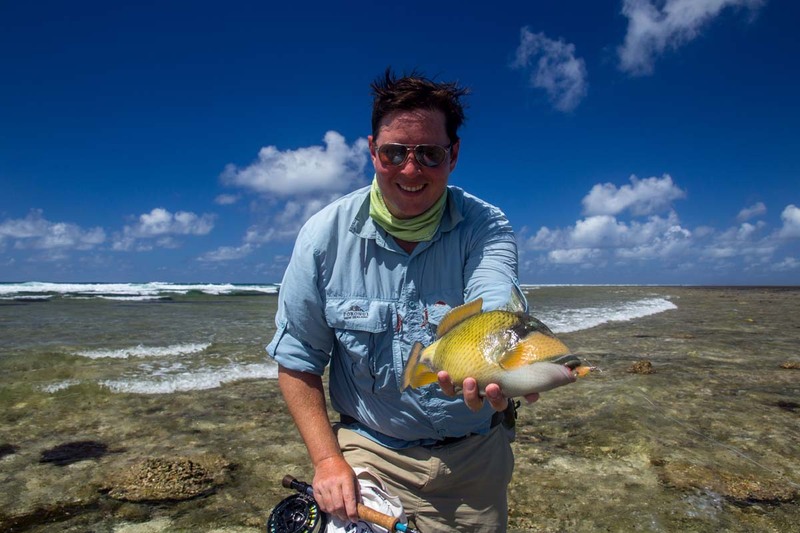 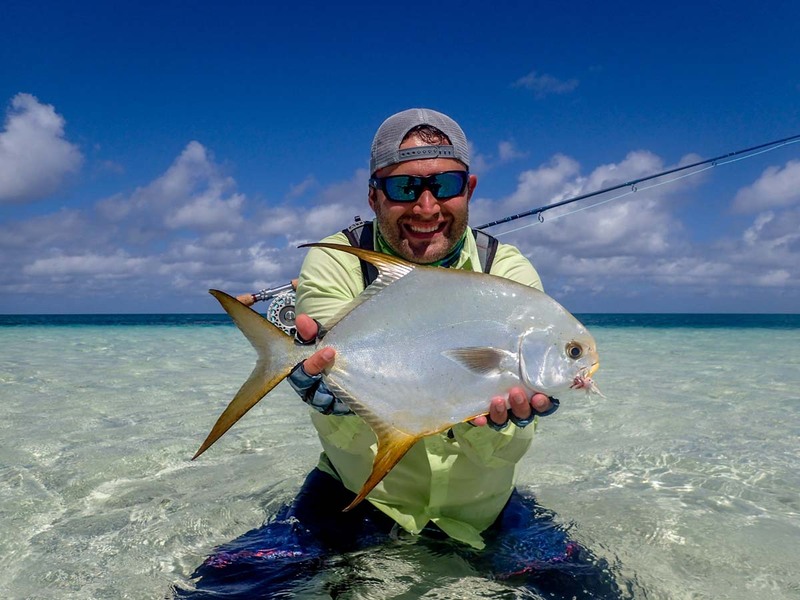 After coming back from a successful trip on A’mani to the Amirantes, Chris W began his week with a bang by landing another Indo-Pacific Permit on his first cast, making a total of three Permit for his trip. 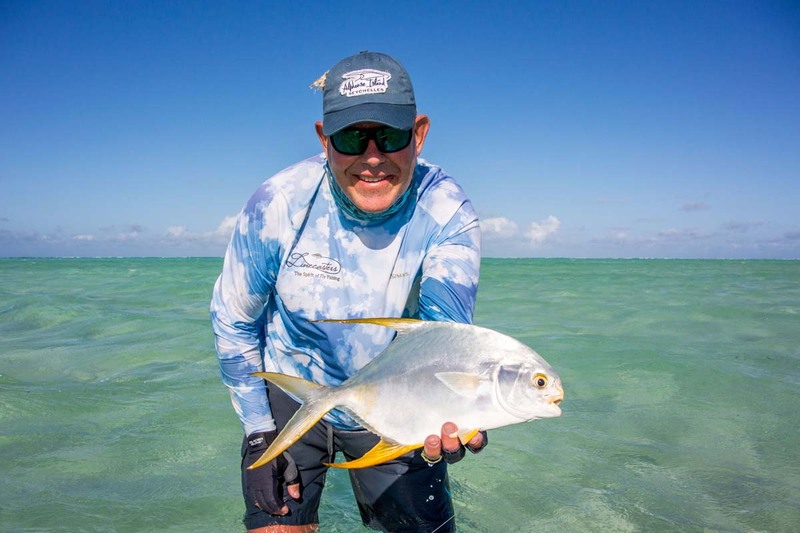 The Permit fishing was especially good during the few closing weeks with the season’s total reaching the high fifties. 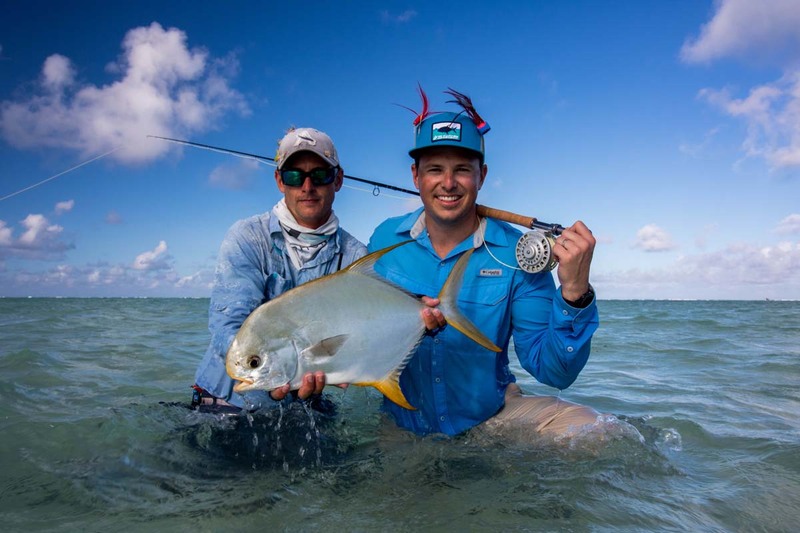 Congratulations to Ray C and Andre O who landed their first ever Permit. 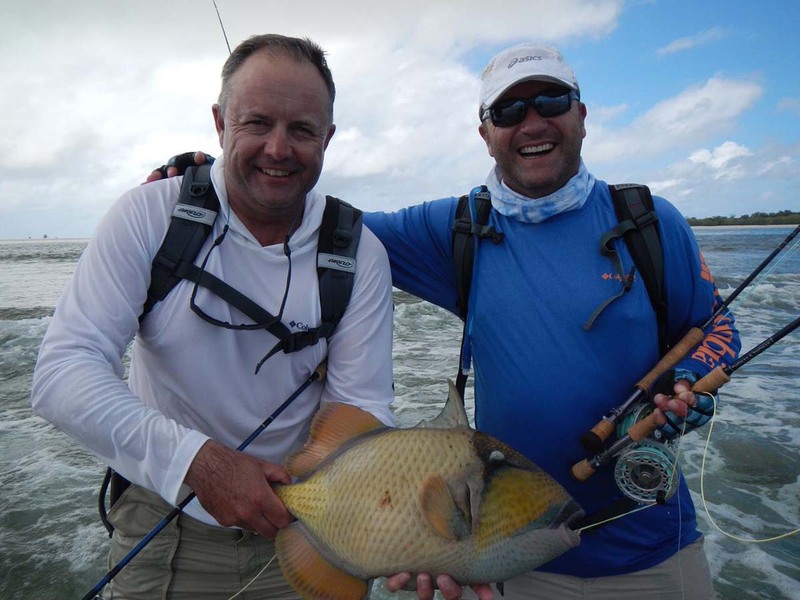 The week’s Trigger-fishing was some of the best for the entire season with 20 fish landed and many more narrowly evading capture at the net. 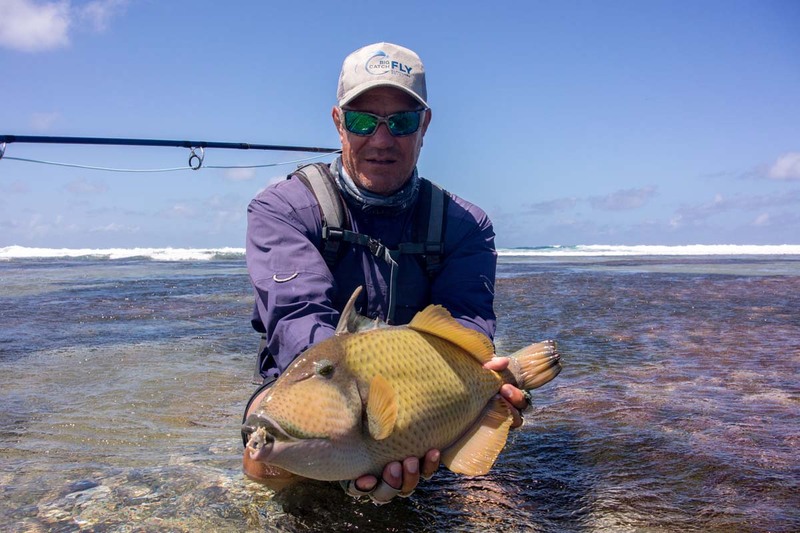 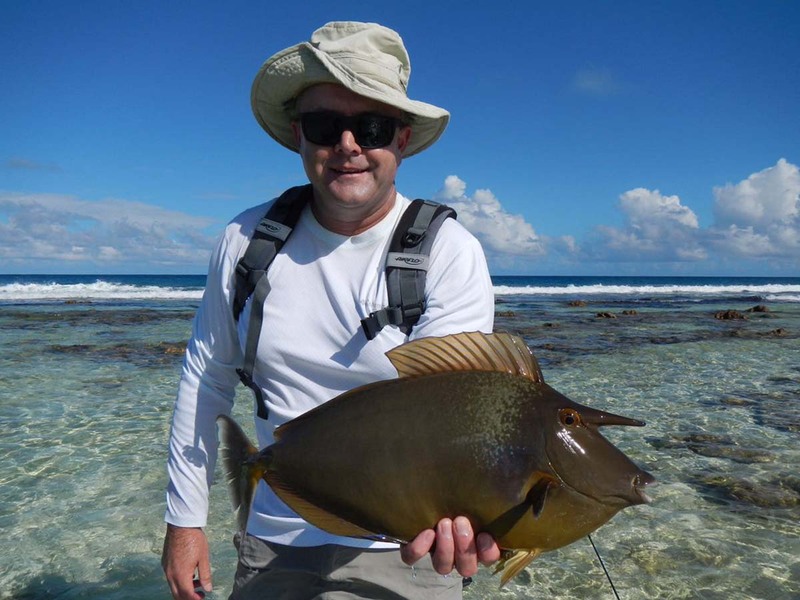 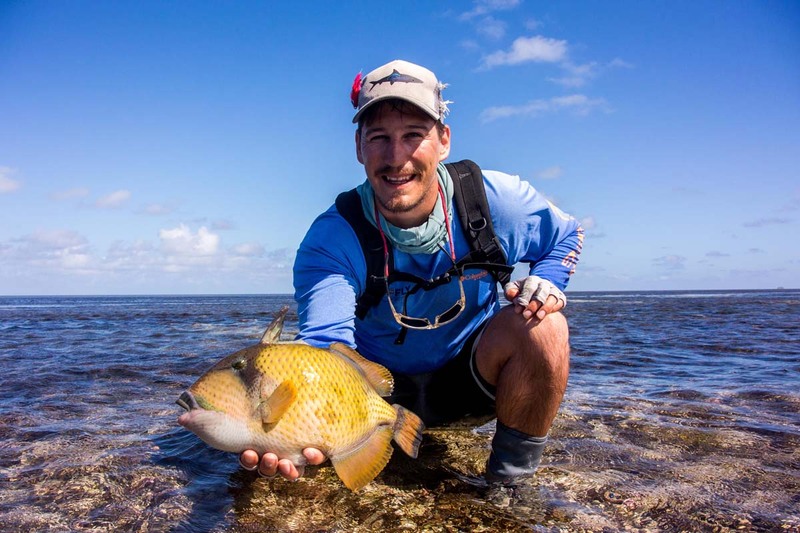 The best was saved for the final day of the season with a whopping 11 Triggerfish landed between Neill G, James dP, Morné M, Andre O, Dean K, Matt F and Ray C. A special mention must go to Alphonse guide Tommy Hradecky who took his guided Triggerfish tally to over 50 for the season. 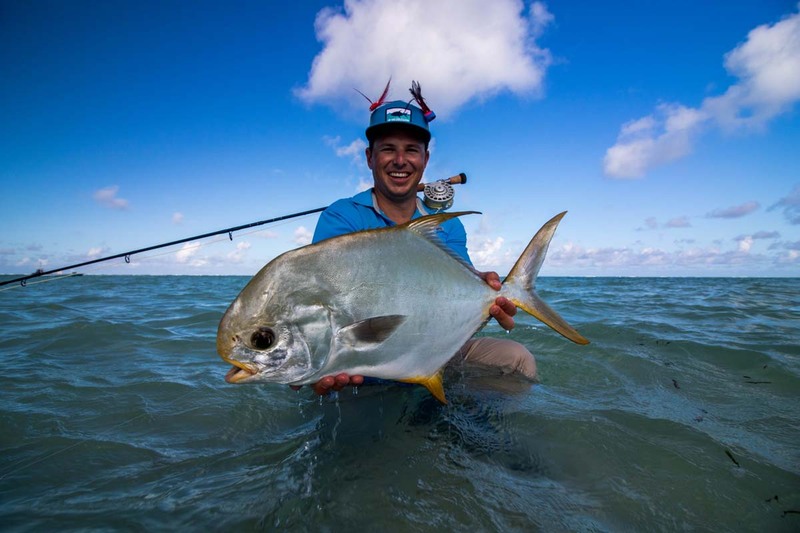 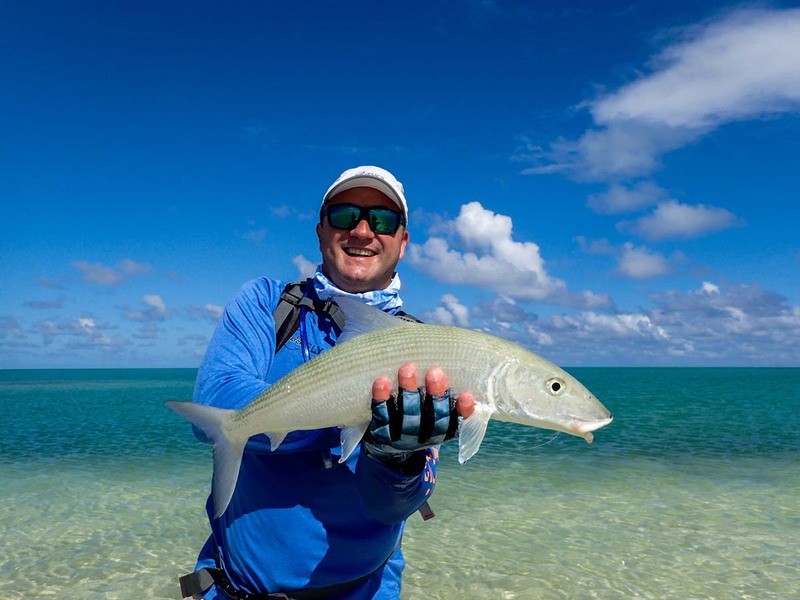 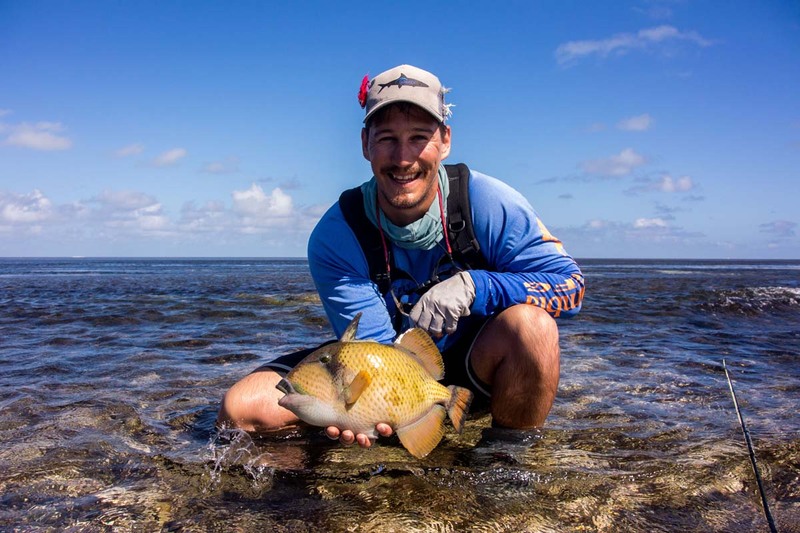 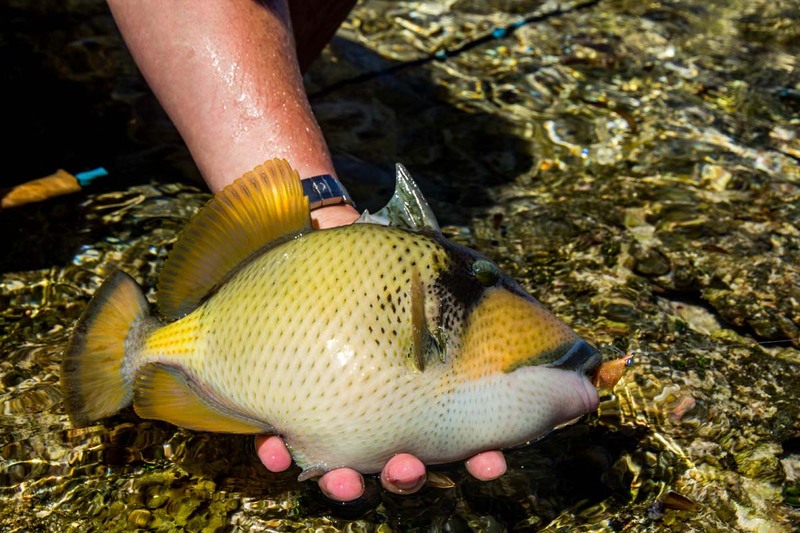 A tally of 426 Bonefish were landed, three Permit, 14 Moustache Triggerfish, six Yellowmargin Triggerfish and two GTs were landed for the week ending another amazing season in style.